Loading... 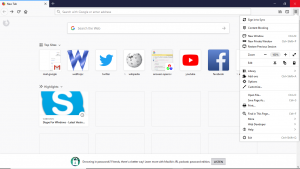 Developed By Mozilla Corporation | Updated On Apr 15, 2019 | (100% Clean – Tested). 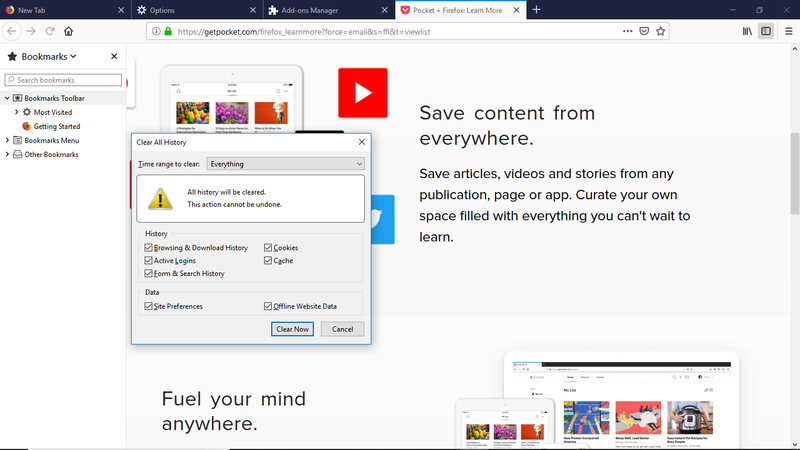 Download Mozilla Firefox for Windows (32 Bit and 64 Bit). Mozilla Firefox while serving as a free open-source browser has developed along well by keeping safety and security in the view, where it is facilitating the users with an accelerated browsing experience. The app is tested and approved to work efficiently, and the latest version is further optimized for the performance and visual improvements. In the age of advancement and the world of high-tech tools, it is necessarily essential for the default browser to fulfill the demands of the user and modern-security competently, hence a light-weight and secure browser like FireFox is the basic element which provides its users with some top-notch and flexible surfing options. 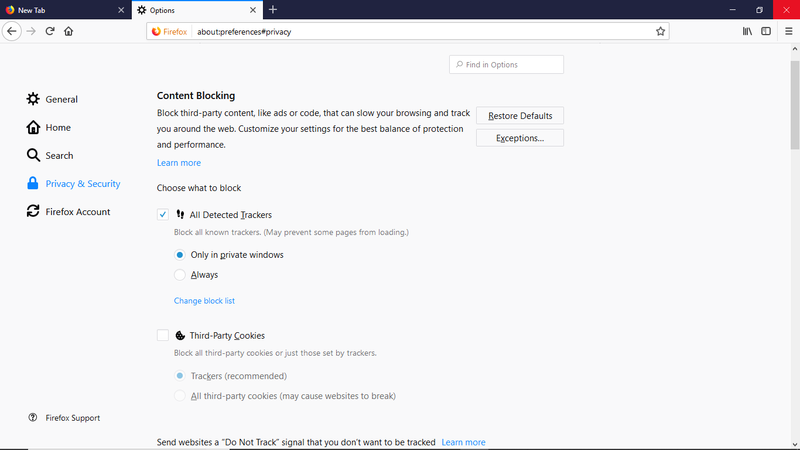 Firefox Quantum is equipped with the safest security system for safeguarding the users of spyware and keeping the location confidential. The browser syncs the information about users favorite websites, browsing history and saves the passwords securely for further use or auto-fills, also, the session restoration option has also been added which is available on a tick at the “Restore Previous Session” under the settings. Get the offline installer for this open-source program and on installation the browser automatically keeps itself up to date, and vitally protects the security of its user quite immaculately, however, it provides the user full liberty to disable the automatic updates. File Size: 42.7 MB (44,781,568 bytes). 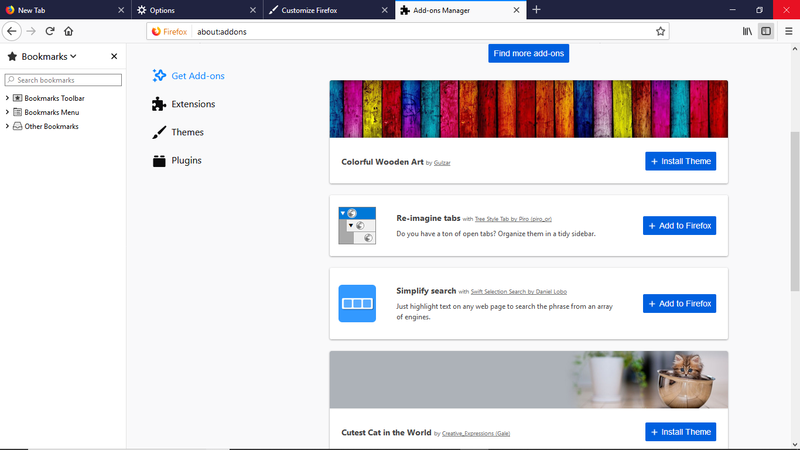 A wide range of add-ons is accessible and ready to use. 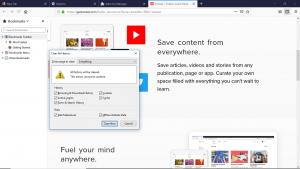 Built-in PDF viewer saves the hassle of opening PDF documents in a separate program; It is equipped to work with voice commands, one can browse privately for as long as required with the option of exiting the private browsing. Well, the one most amazing and time-saving feature includes the one-word search, type the word you are searching for, and the browser rapidly glides towards it. One less thing to worry about; the platform comes with parental control! And enables the investigation of website security with safety information button. Notwithstanding, the support system seems a little underprivileged, not very accessible as no direct access via Email or telephone is available, well! Delightfully the visual tutorials and FAQs on the site are available to solve the issues. 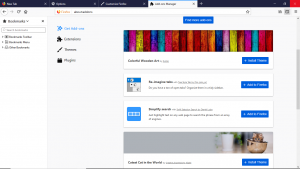 The utterly convincing fact that the user interface is continuously improving (new skins are being added and themes to match the Windows 10 dark and light modes), and fantastically revamping the browsing experience while making it straightforward every day. Further, the inconsiderable touch interface is immaculate for portable touch devices. 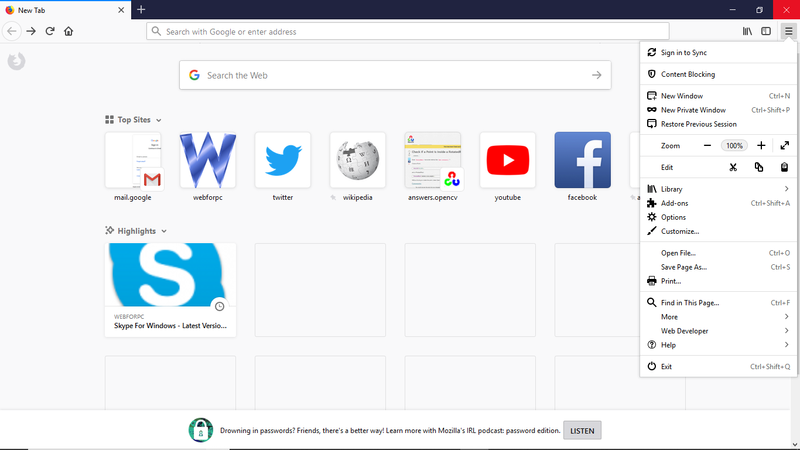 Firefox is available in offline installer package which is wholly compatible with Windows 7, 8 and 10.
. Updated On: 15th of April, 2019.
. Version: 67.0 Beta 10.
. OS Support: Windows 10/8/7.
. License: Freeware [Open Source].
. Setup Size: 42.7 MB.